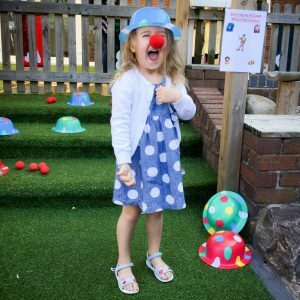 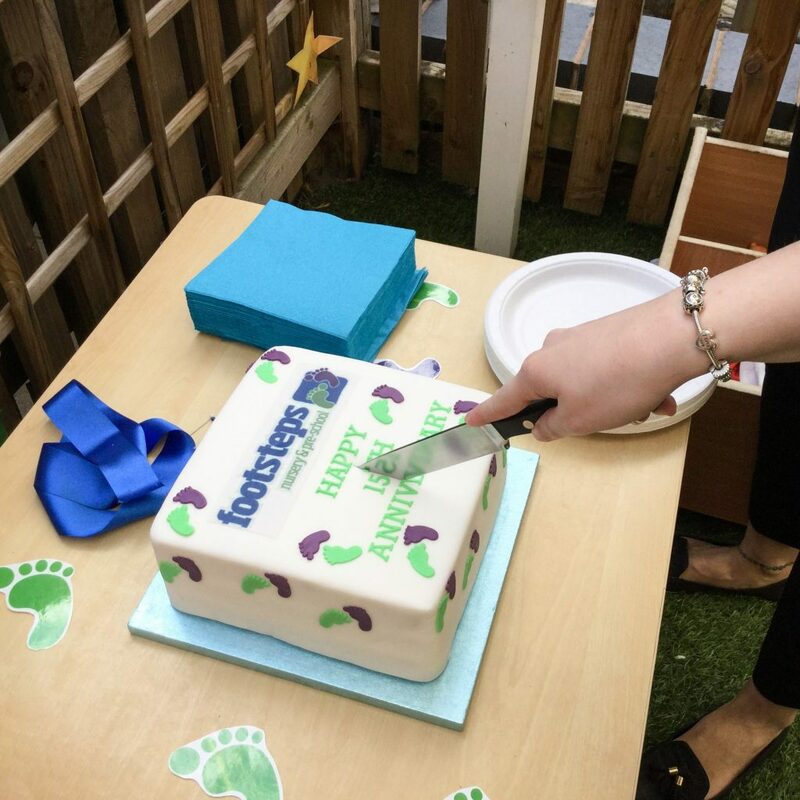 In September 2002 Footsteps Nurseries Ltd opened it`s very first nursery at Dosthill in Tamworth. 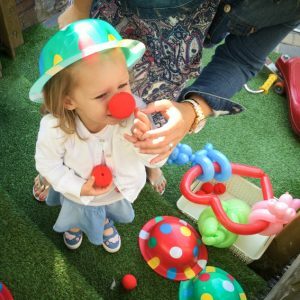 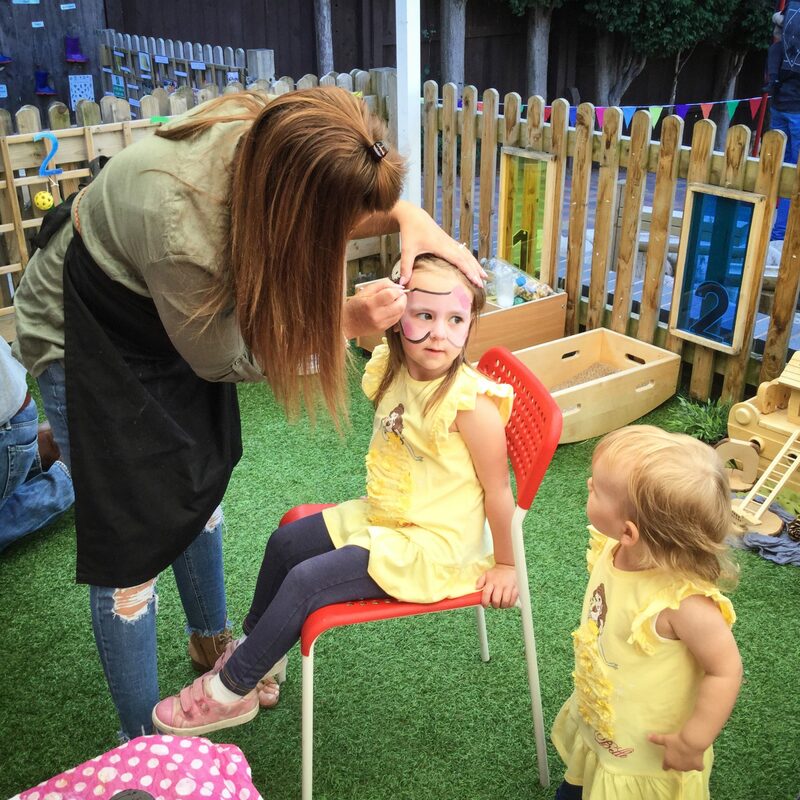 To celebrate the 15 year anniversary, families past & present and nursery staff came together for a Fun-Fair themed day. 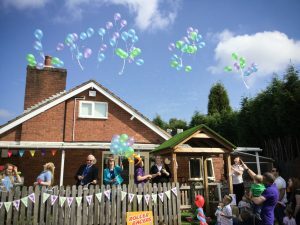 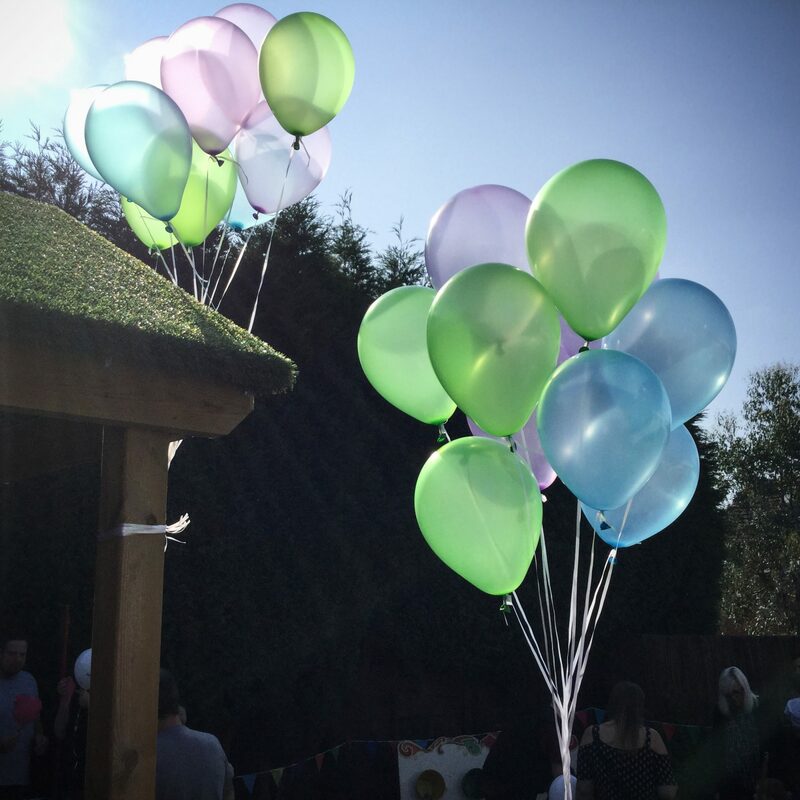 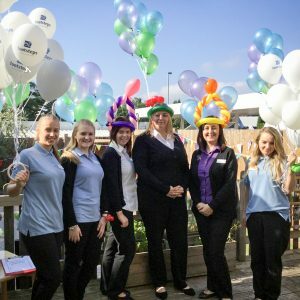 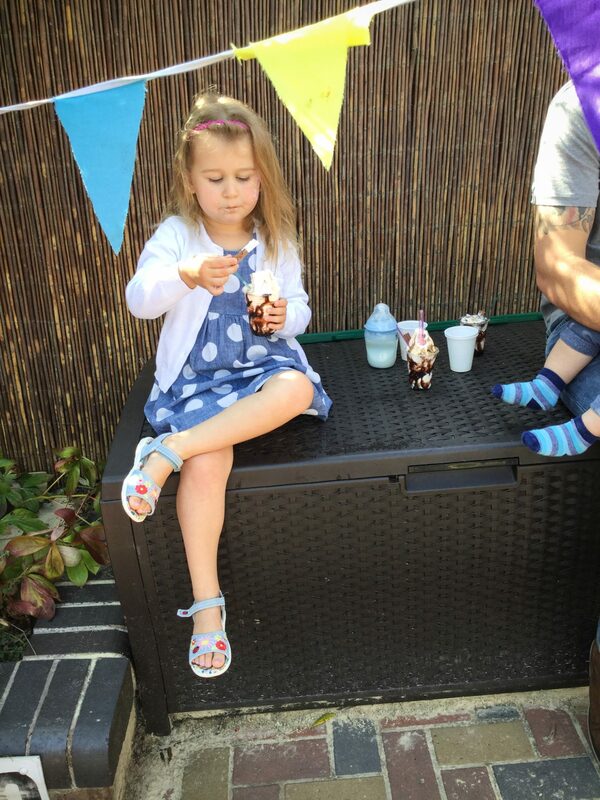 Children and parents joined in with games, free ice cream, a raffle to win a week`s free childcare and a balloon release. 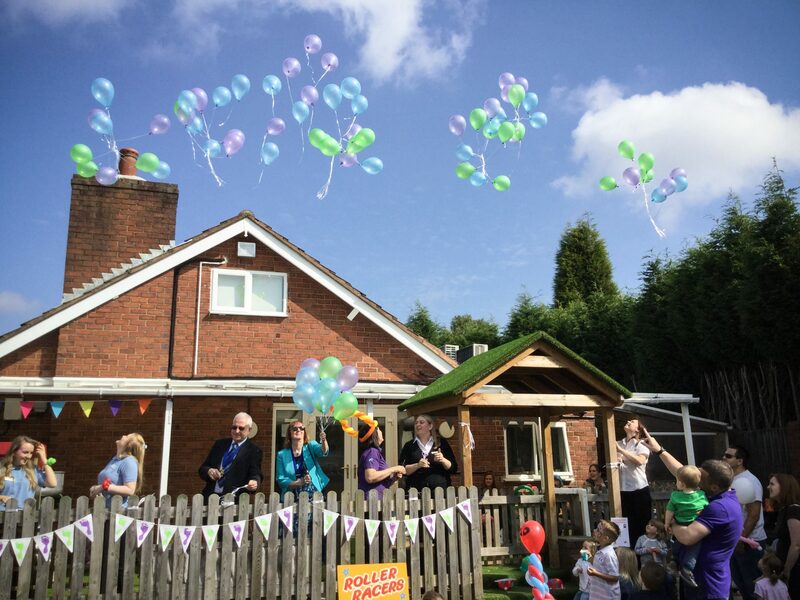 With a special appearance from the Deputy Mayor and Mayoress of Tamworth, everyone was also treated to popcorn and candy floss and shared a lovely celebratory cake.